Android has remained at the top of the leader board when it comes to smartphones, according to the IDC Worldwide Quarterly Mobile Phone Tracker report. Android and iOS accounted for 92.3 per cent of worldwide phone shipments in the first quarter of 2013, shipping a total of 199.5 million phones, up 59.1 per cent from the previous corresponding quarter. Android accounted for 75.0 per cent of the smartphone shipments, with Samsung alone accounting for 41.1 per cent of Android shipments. 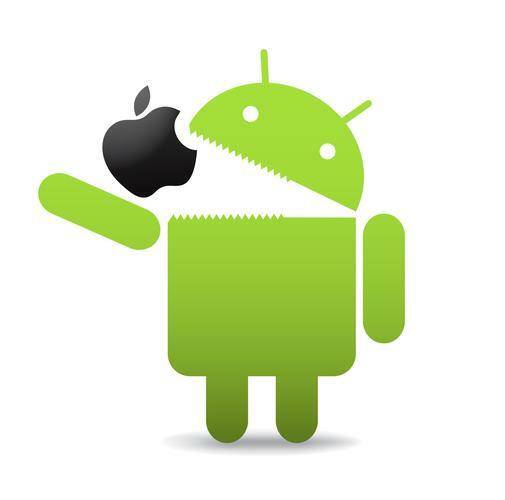 Android shipped 162.1 million phones in the first quarter of 2013, while Apple shipped 37.4 million and the Windows phone shipped 7.0 million. BlackBerry recorded a 6.3 per cent market share, followed by Linux with a 2.1 per cent market share and Symbian at 1.2 per cent. “Underpinning the worldwide smartphone market is the constantly shifting operating system landscape,” Ramon Llamas, research manager with IDC’s mobile phone team, said in a statement. IDC said iOS recorded a decline in year-on-year market share and lower year-on-year shipment growth than the overall market. The Windows Phone recorded the largest year-on-year gain, doubling its size from 12 months ago. This has been driven by Nokia, which accounted for 79.0 per cent of Windows phone shipments, according to IDC, and has now shipped 20.3 million phones.